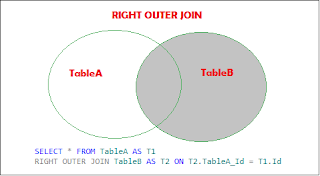 Home / pivot in sql server 2008 / SQL Server / SQL Server ANY keyword / Sql server Right Outer Join / What is Right Outer Join in SQL? Why you use? 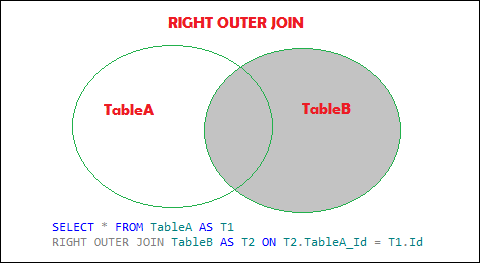 What is Right Outer Join in SQL? Why you use? In the RIGHT OUTER JOIN, returns all the matched rows from the right table and matched rows from left table. If the left table rows are not matched then return NULL values. I hope you are enjoying with this post! Please share with you friends!! Thank you!! !